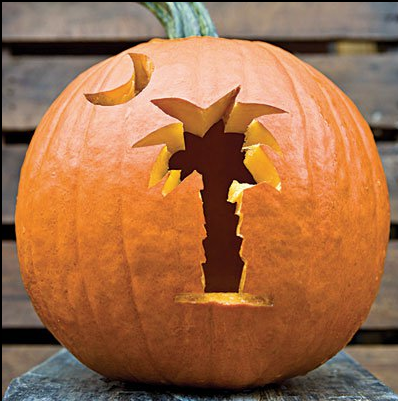 Congratulations to Amanda Jowers and Pat Mitchell for winning the Pumpkin Patch Contest on the Palmetto Cheese Facebook!!! The winners were announced on October 30th. Entries were submitted through the PC Facebook and emailed. To view all of the pumpkins submitted to the contest click here. Amanda Brittany Jowers- the Grand Prize Winner!! !